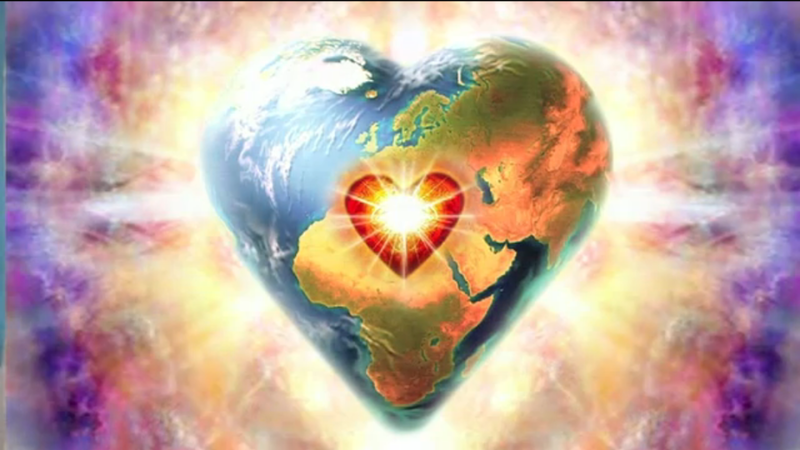 Multi-Purpose | Ascension 360º - Navigating the New World Energies! This means your Life’s Calling or Soul’s Purpose is multi-faceted and not just a one dimensional or unilaterally defined destination. Your ‘Calling’ or Purpose is, like all things in our Multi-verse, fluid and can and will grow and change as you and your life experiences do. So as you move on and into new spaces and points of profound deepening throughout your life, there is not just ONE [Calling and Purpose] and done! New desires and Callings will arise, new Visions will appear, new Purpose will tug at your Heart. That is part of the beauty and excitement of life – Change! And this includes who you are here to express yourself to be at the deepest level. So in this new multi-dimension, it is time embrace your Multi-Purpose and bring your awareness to the where your Life’s Calling may be asking you to say goodbye and open the way for your new next extraordinary hello!